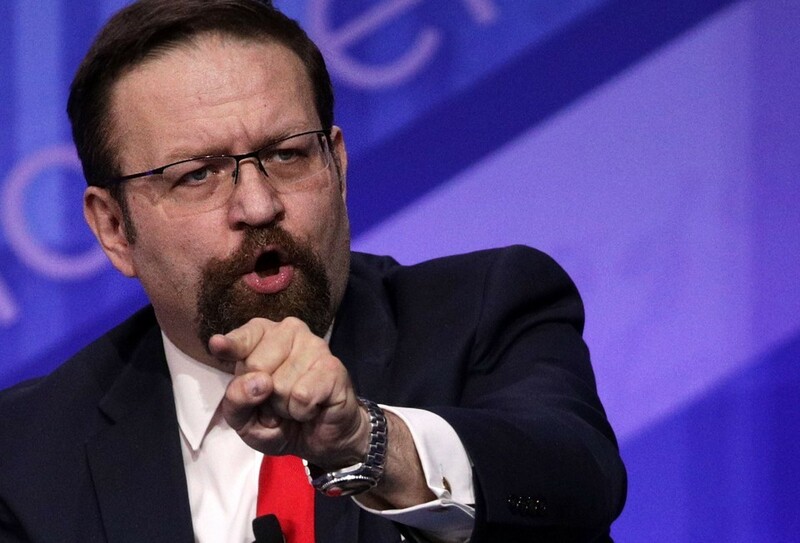 Sebastian Gorka, a deputy assistant to President Donald Trump closely aligned with Steve Bannon, resigned late Friday. In a resignation letter, Gorka cited "forces" that do not support President Trump's "MAGA promise" as being ascendant in the White House. “Regrettably, outside of yourself, the individuals who most embodied and represented the policies that will ‘Make America Great Again,’ have been internally countered, systematically removed, or undermined in recent months," Gorka wrote. Gorka certainly shouldn't be considered a libertarian, but he was an effective spokesman for the White House and had President Trump's back. White House aides were told that all materials prepared for the president must go first to [ Robert Porter, the assistant to the president for policy coordination ] for vetting and clearance. Then [General] Kelly must sign off on them before they go to Mr. Trump’s desk. That includes news articles, according to West Wing officials who described the memos’ content — of particular importance, given the propensity for some of Mr. Trump’s staff to slip him news accounts from dubious sources that shape his thinking or prompt him to cite unreliable or inaccurate information. Multiple choice question: Is Trump (a) in over his head? (b) bored and disengaged? (c) decided that he doesn't agree with his campaign platforms any more? (d) playing five densional chess while we play in only two dimensions? (e) other? A. In over his head. As a big govt pragmatic conservative he has no principles per se in the long run. IOW sometimes going on your gut feelings isn't enough. We didn't get here over night and leaving will take some time. The great jazz will take care of itself, contra the Donald's take.